Sue became our Director of Building Surveyors in 2016 having originally joined Ashby Building Surveyors in 2013. 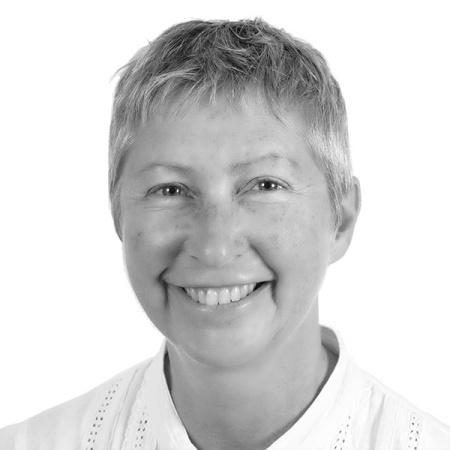 Sue has a 10 year background in Project Management before becoming a Chartered Building Surveyor in 2010. Prior to 2013, Sue worked for a long established Surveying firm in central London, undertaking varied Building Surveyor instructions for commercial and residential refurbishments, defect diagnosis, planned maintenance programme reporting, Party Wall matters, and Buildings Reinstatement Cost Assessments. The technical skills provided by Building Surveying and management techniques gained in Project Management provide a solid base to support our team and resolve any issues which may arise.